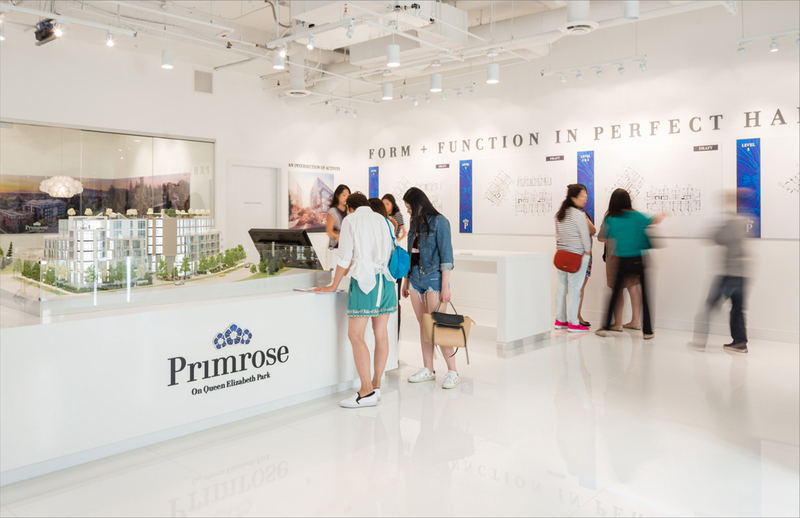 Primrose is a boutique collection of homes in a green-oasis location in the popular Cambie neighbourhood of Vancouver. 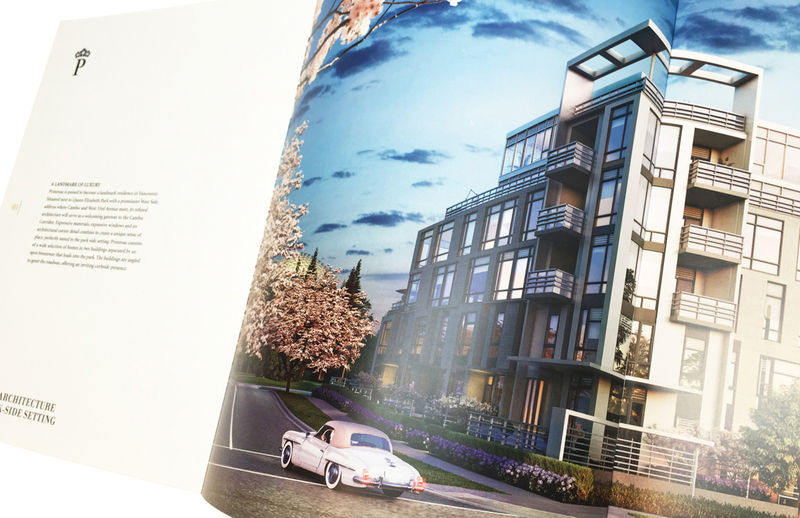 Luxury finishes and modern architecture placed it a step above, as did its location fronting Queen Elizabeth Park, one of Vancouver’s best parks and one of the most beautiful gardens in the world. 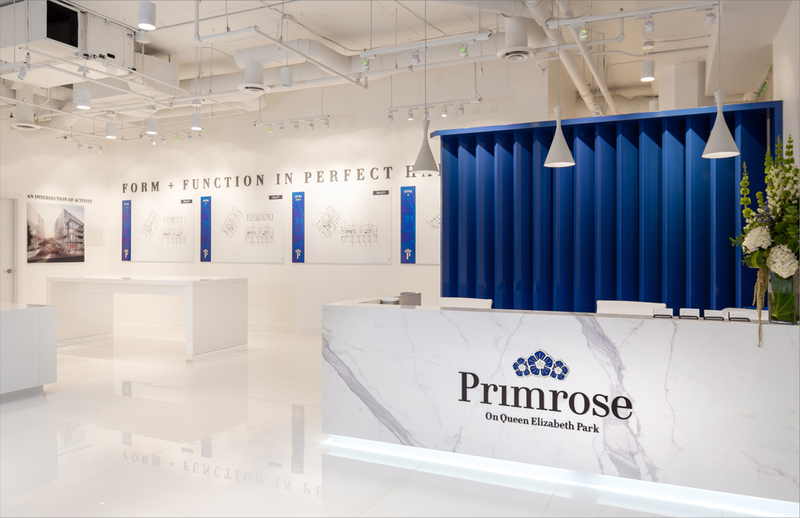 The name Primrose is a reference to the garden location and park amenities that set the tone for much of one’s life here. 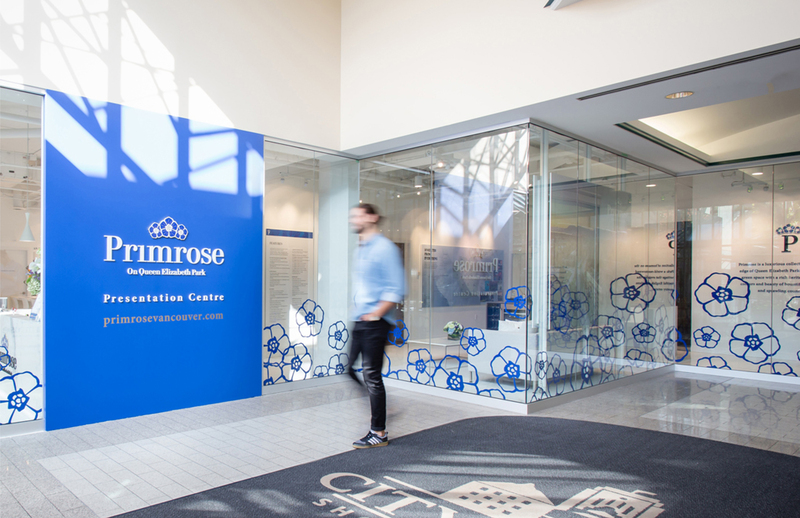 QE Park’s royal name and history were very appropriate for the high-end nature of the homes and the name also speaks to that – Primrose in latin means “first rose”. The luxurious nature of the homes was conveyed via several custom photoshoots. One showcased a whimsical yet elegant tea party in the park, another highlighted Cambie street as one of Vancouver’s ‘grand boulevards’. 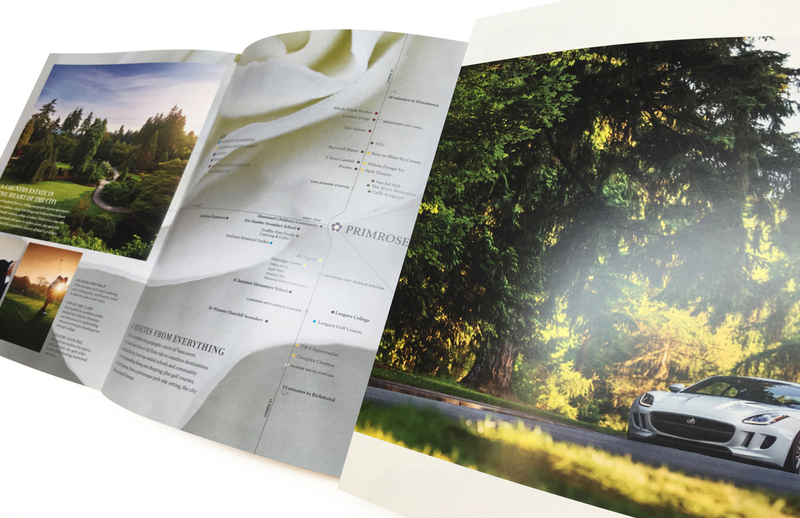 The idea of being surrounded by green was very much a central brand story here.